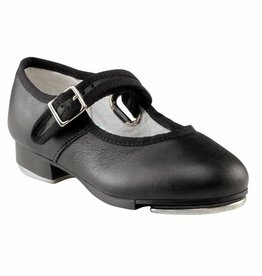 Leather beginner tap shoe with velcro strap for children sizing 11-2.5. 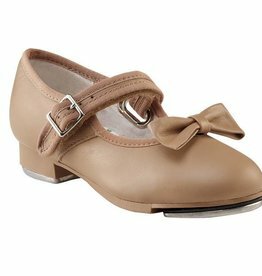 Perfect for little tappers just learning their first toe taps and shuffles! 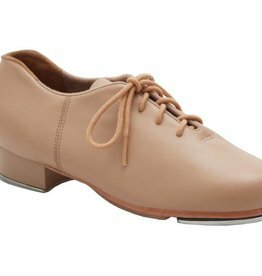 Micro-rubber soles and a removable clip-on bow! 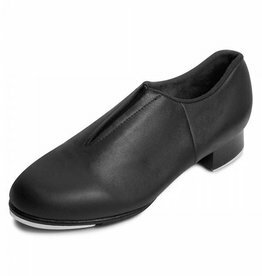 Leather beginner tap shoe with velcro strap for children sizing 7-10.5. 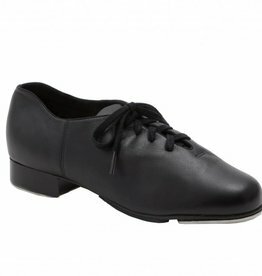 Perfect for little tappers just learning their first toe taps and shuffles! 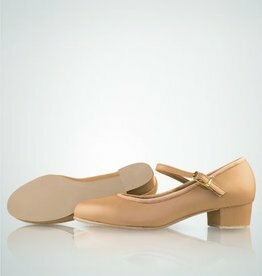 Micro-rubber soles and a removable clip-on bow!